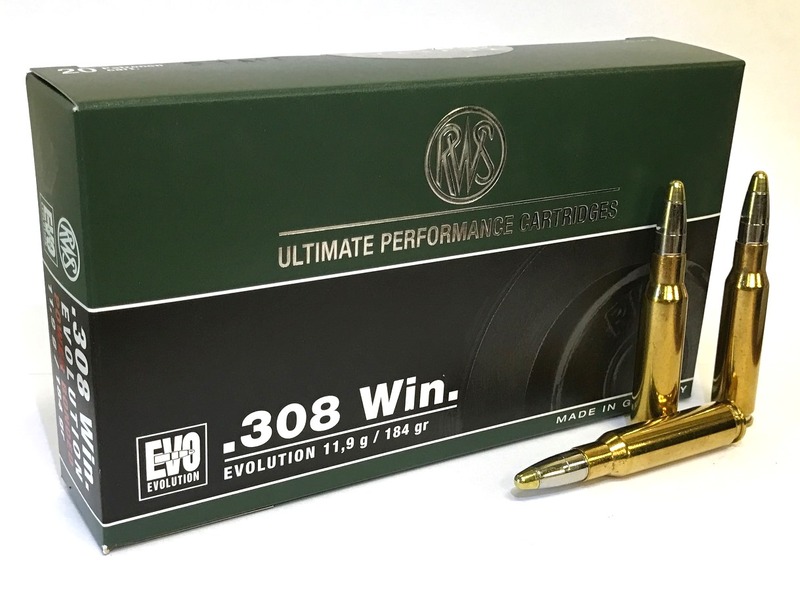 RWS Ammunition | New England Custom Gun Service, Ltd. 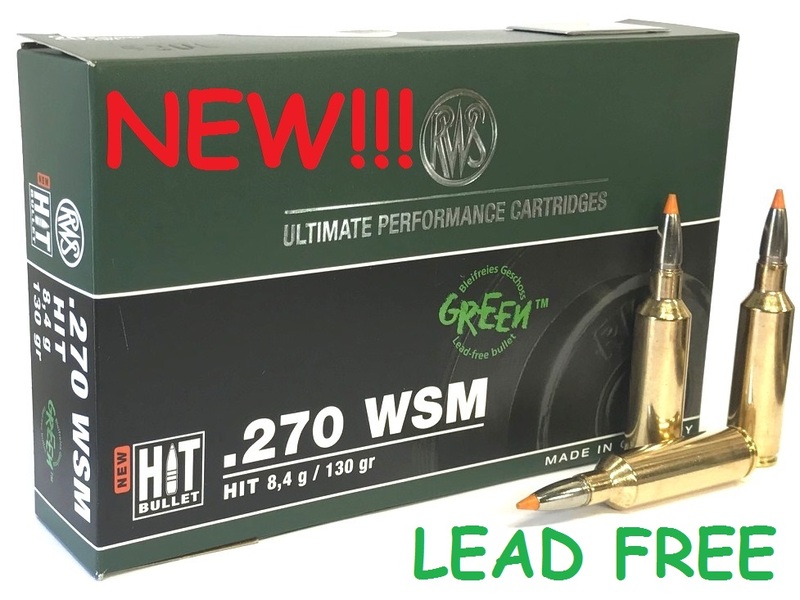 If you take your hunting seriously you owe it to yourself to look at what RWS offers. 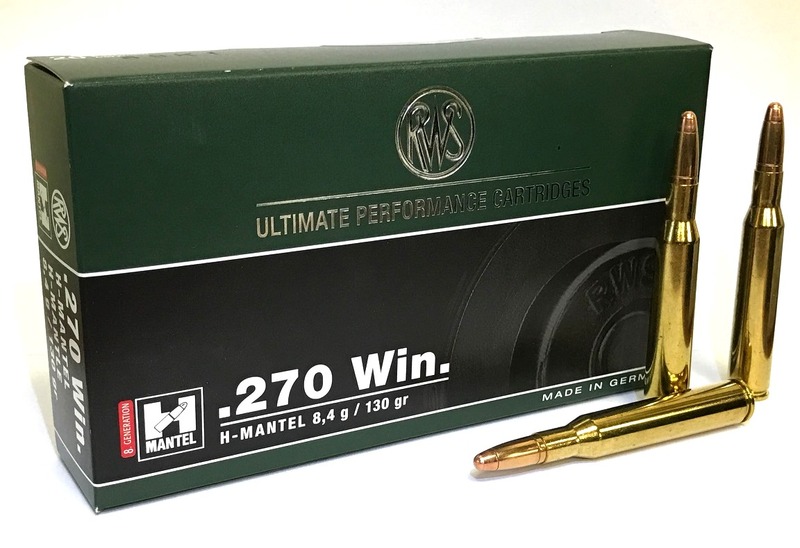 This is not "plinking" ammo but rather some of the most meticulously made hunting ammunition ever factory produced. RWS controls ever aspect of their components and their bullet designs are without equal. 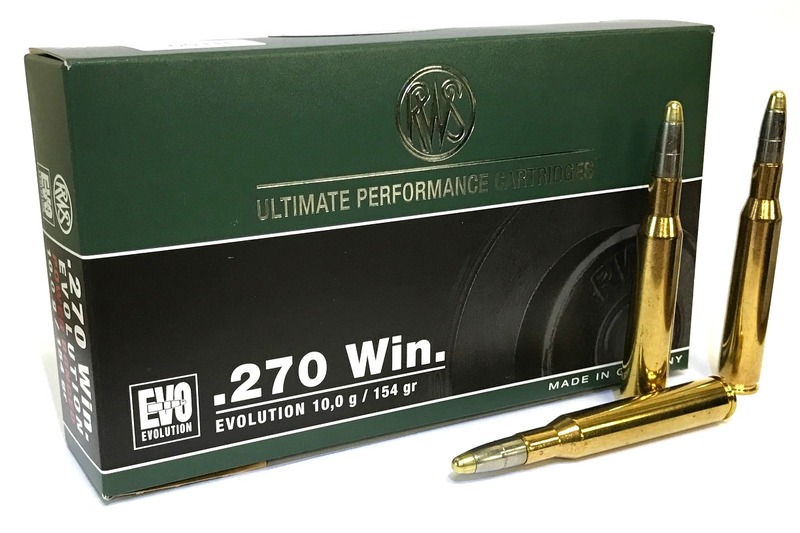 NECG is stocking the hard to find metric calibers as well some old American favorites with some of the most advanced bullet designs around. 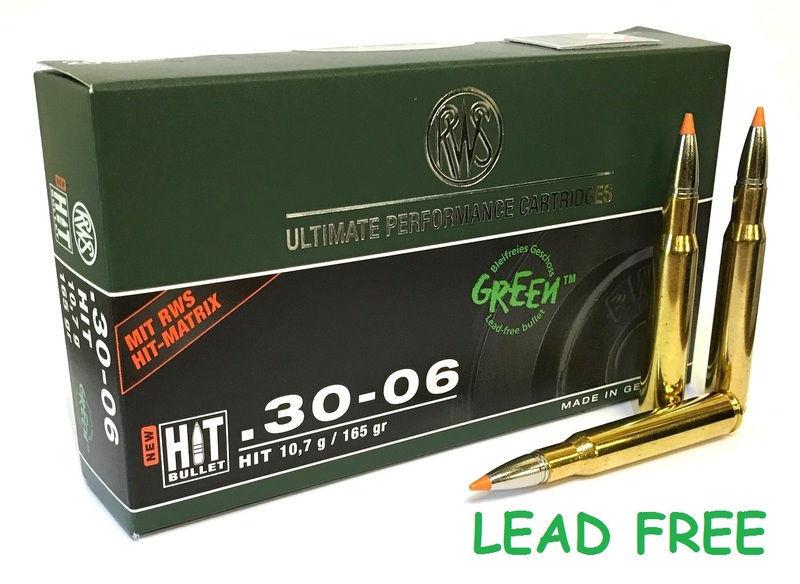 We are also stocking many with "LEAD FREE" alternatives such as the EVO GREEN and the monolithic HIT bullets. 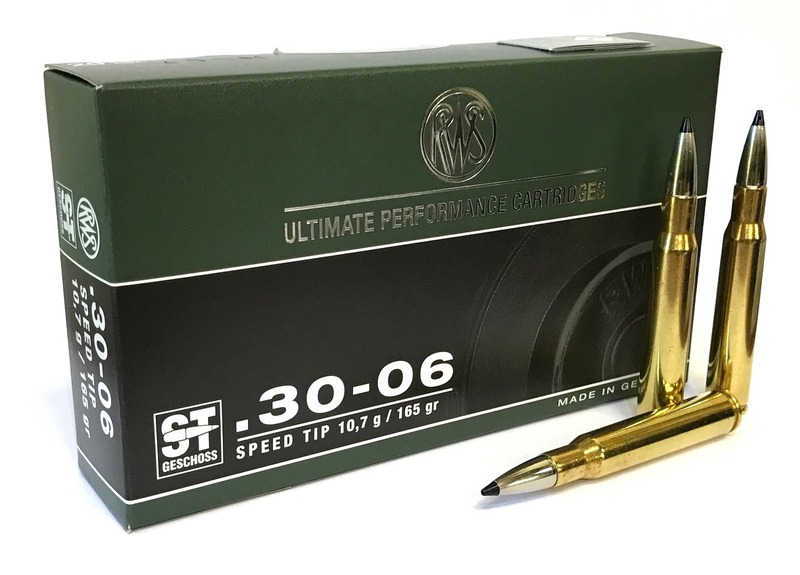 "This ammo is not cheap, but worth every penny." 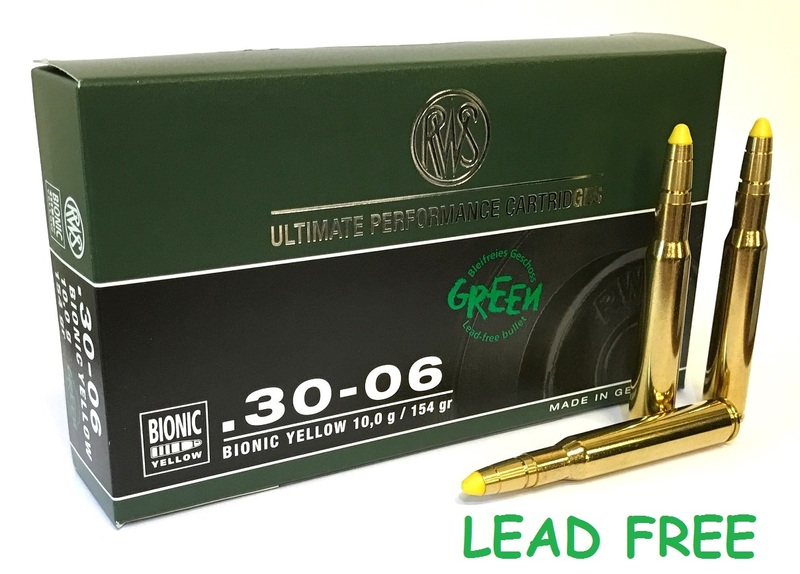 This ammunition is stocked in limited quantities, so sales will be based on "first come - first serve". Back orders are possible. Pre-order requests are welcome. If you see a load in their catalog, that you would like to purchase, please let us know and we can add it to an upcoming order. Please plan ahead for these new inquiries as shipments from Germany can run several months. Ammunition is priced per box. 20 rounds per box unless otherwise indicated. You must be 18 or older to purchase rifle ammunition. All ammunition must be shipped Domestic Ground. Residents of CA, DE, IL, NY and OH may have additional restrictions. Check your state and local laws for any other ammunition regulations that may apply. U.S. Addresses having a zip code that starts with 100, 101, 102, 606, 607 or 608. 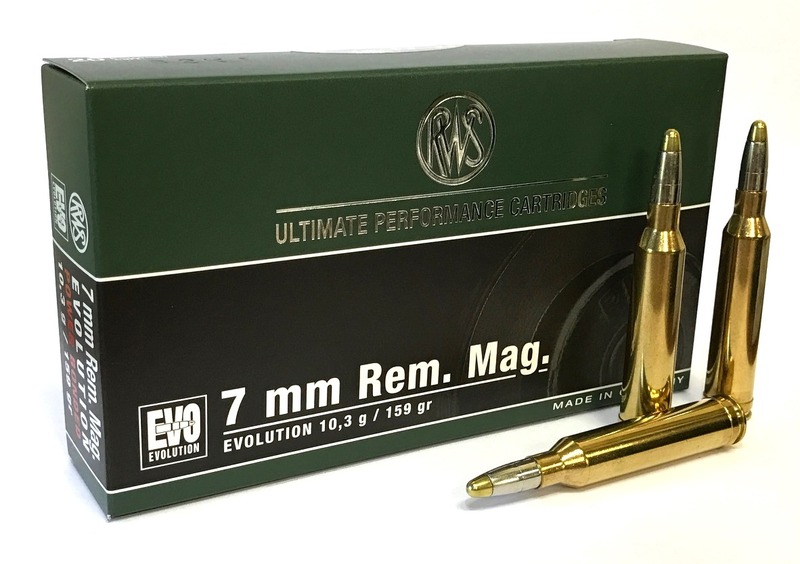 In order to comply with California Proposition 63, NECG must now ship all ammunition ordered to an FFL or California approved ammunition dealer. 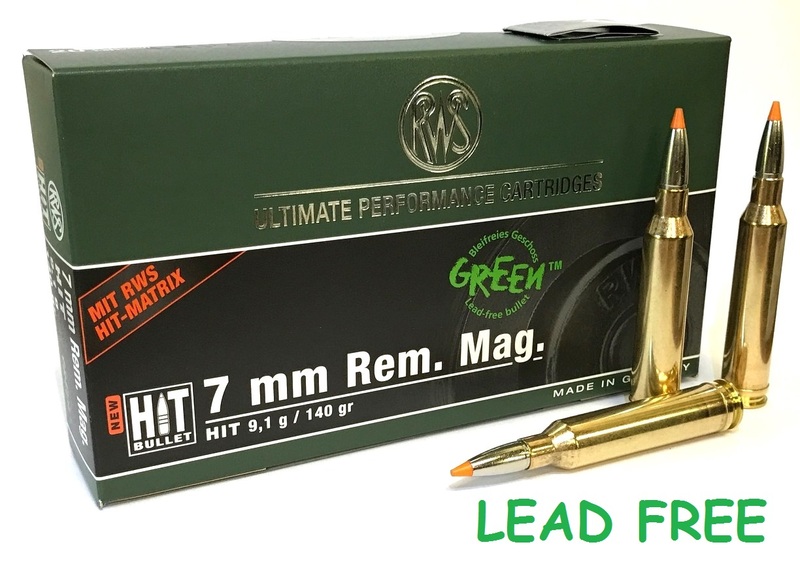 Prior to or immediately after ordering ammunition please arrange to have an FFL sent, in your name, to info@necgltd.com or faxed to 603-287-4832. 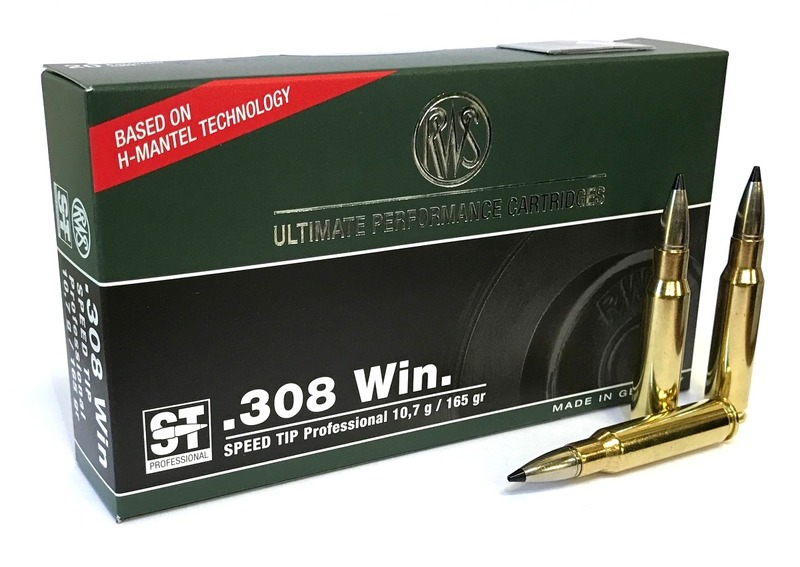 We will then ship your ammunition order to this dealers address.